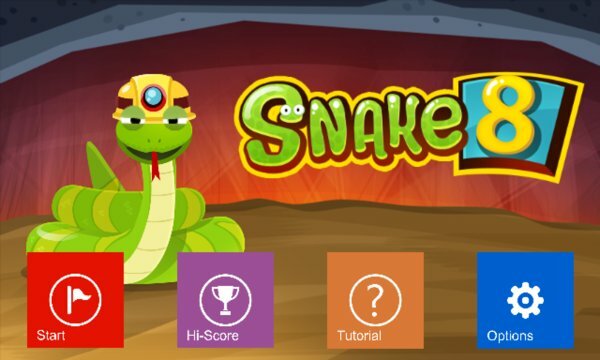 A game that can only be found on Windows Phone 8. A game that should be played on every Nokia phones. Remember the old time? The joy you had when you playing Snake on your Nokia Phone? Now, we bring back the joy to your phone with a new thrill and new challenge. 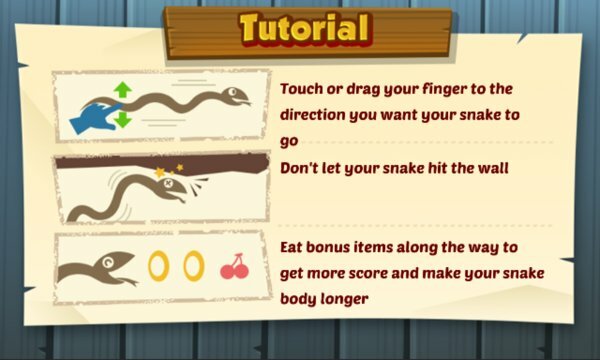 Collect Rings to get scores, collect Cherries to Unlock new places to be played, collect Tiles to make your snake's body longer. Now present on 4 different languages. Stay tunes while we updating more stages for you to play, so you'll never get bored again.